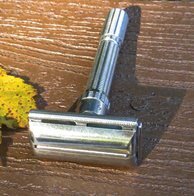 This is a very nice vintage Gillette razor. Some light brassing on the back. The top of the doors a bright, shiny, no brassing, and no pitting. 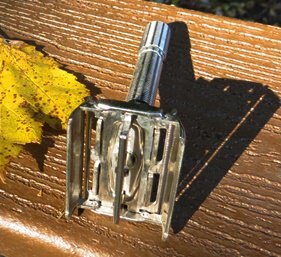 The razor is in perfect working order. The click stops are clean and crisp. The doors open and close as they should and are even. The TTO is smooth and accurate. 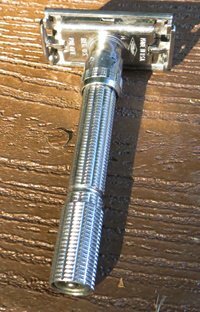 This is a good shaving razor. I am asking for what I paid. $47.50 including USPS 2-Day Priority w/tracking. Please let me know if additional info is needed. CONUS please. No trade offers please.